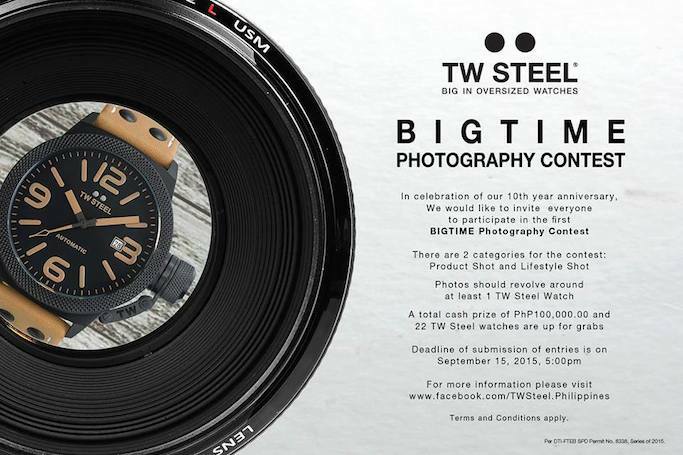 TW Steel celebrates 10 years of BIG TIME. 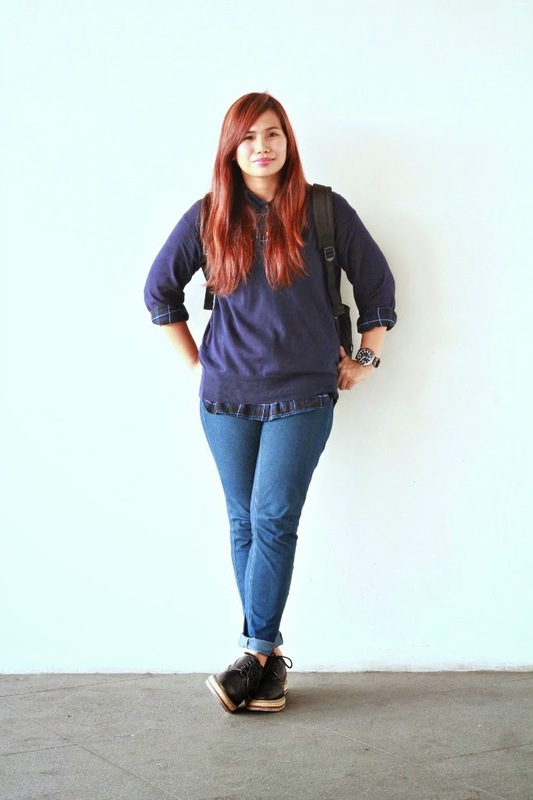 Here are some of my TW Steel OOTDs for the past years. My sister and I are big fans! The brand started in 2005 by father-son duo Ton and Jordy Cobelens in Netherlands, in a simple conversation about the popularity of oversized watches. Earlier, at the New World Hotel Glasshouse, in celebration of TW Steel's 10th anniversary. Since then, the brand grew tremendously worldwide. In the Philippines, the first TW Steel boutique opened in 2008 at The Podium Mall. Six years later, they now have 7 stand-alone boutiques and over thirty multi-brand stores carrying TW Steel in their portfolio. Aside from these, the brand also collaborated with global ambassadors such as former Formula One British driver David Coulthard, American singer, composer, and TV personality Kelly Rowland, Italian professional motorcycle racer and multiple MotoGP World Champion Valentino Rossi, and international DJ/Producer Mitchel Niemeyer from Netherlands. Local collaborations with several celebrities and personalities were likewise established over the years such as Marvin Agustin, Coach Rio de la Cruz, Venus Raj, and Chieffy Caligdong have worked with TW Steel in launching the Pilot Collection in 2013. On the other hand Nico Bolzico, James Younghusband and Sebastian Ripoll were the leading personalities for the introduction of the Slim Line Collection in 2014. The brand has been an annual sponsor of the prestigious Mercedes Trophy Golf Tournament for the past six consecutive years. Local brand ambassadors of TW Steel Nico Bolzico, Sebastian Ripoll, Venus Raj, and James Younghusband. They also revealed special TW Steel designs during earlier's event. The Special Limited Edition 10th Anniversary watch, otherwise known as the “Apex Canteen” will only be limited to 200 units to celebrate the immense success of the brand and their “Canteen Style Design”, with only 15 watches allocated for the Philippine market! Meanwhile, here's the one and only DIAMOND APEX heritage timepiece in the world, made to celebrate the 10th anniversary of TW Steel. Take note, not for sale! Hehe. The saying “time flies when you are having fun” could not be any truer to TW Steel’s ten-year history. With all these achievements and milestones, TW Steel has seen its potential in the past ten years and is now rearing to outdo itself in the next years to come. It is indeed the "smart choice of successful people”. Meanwhile, here's how you can win your own TW Steel watch, or cash prizes! 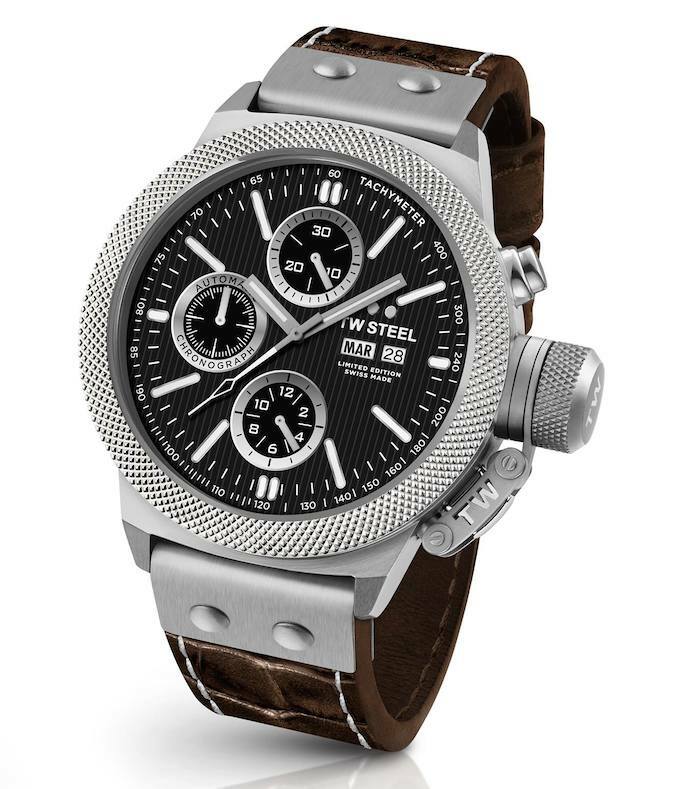 TW Steel is available at the TW Steel Boutiques (The Podium, Shangri-La Plaza, SM Mega Fashion Hall, SM Aura Premier, Century City Mall & SM City North Edsa), Lucerne, Chronos, Swissgear, WristPod, Adora and Le Temps (New Port Mall). SuperPayMe is the biggest work from home website.